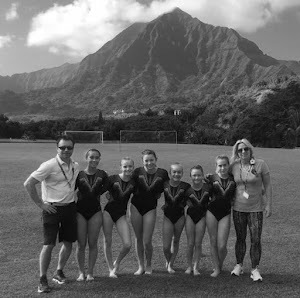 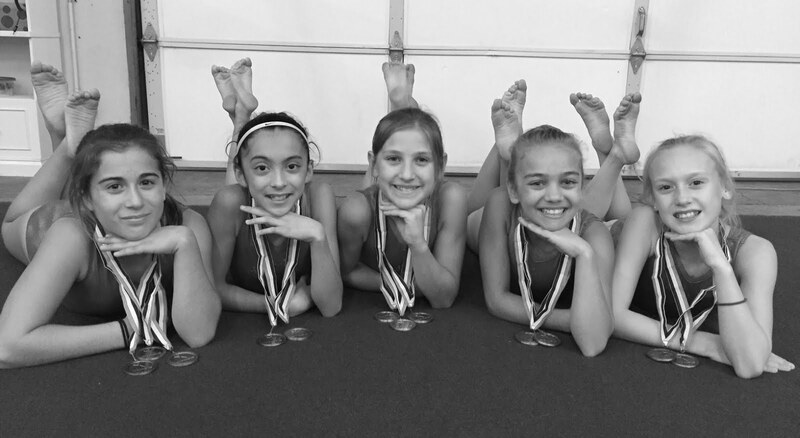 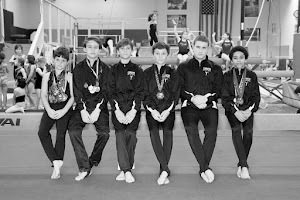 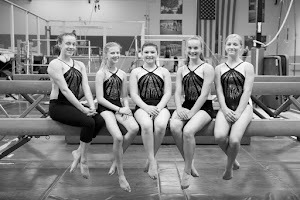 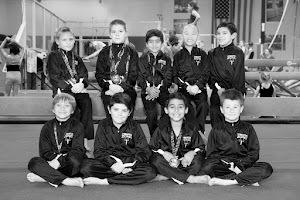 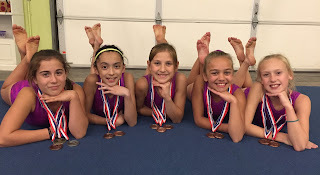 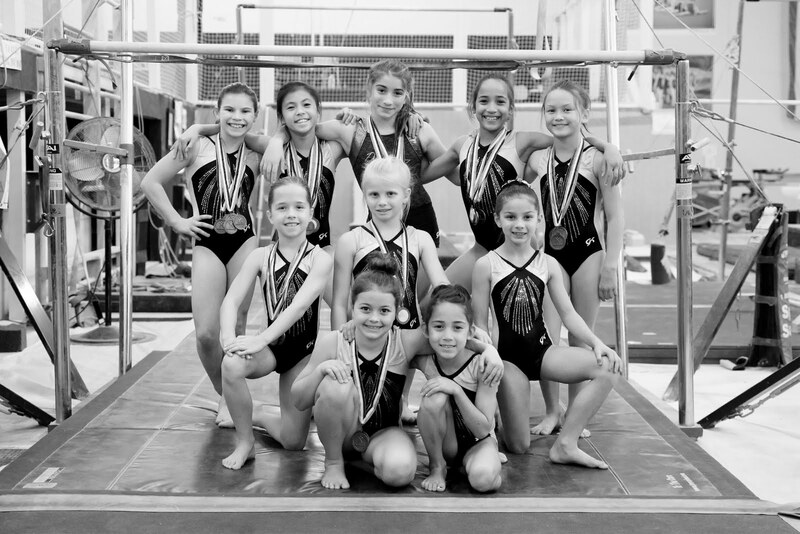 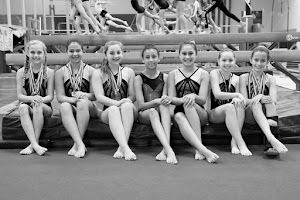 The Level 5 Junior Olympic Team from the Gymnastics Zone competed in the USA Gymnastics Level 5 State Championships November 7 and 8 at Oroville Gymnastics in Oroville. 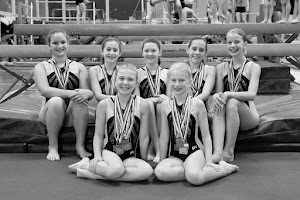 Kylie Holman – ninth on vault, fourth on bars, sixth on beam, sixth on floor and fourth all-around with a score of 36.200. 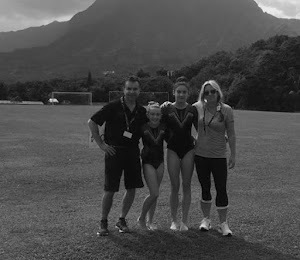 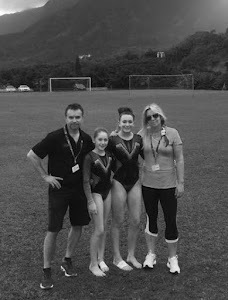 Lillie-Ann Sheppard – fourth on bars, ninth on beam, ninth on floor and fifth all-around with a score of 35.650. 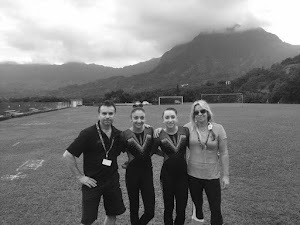 Alexa Rendon – sixteenth all-around with a score of 32.225. 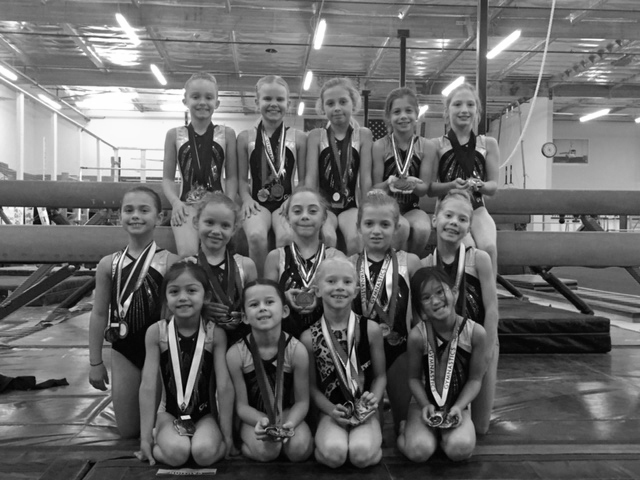 Scarlet Hunsaker – fifth on bars and thirteenth all-around with a score of 34.600. 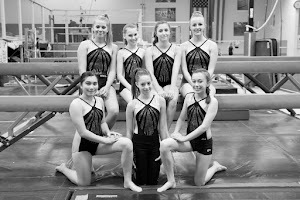 Hali Chaykin – first on vault (State Champion), eighth on bars, second on beam, third on floor and fourth all-around with a score of 36.3675.